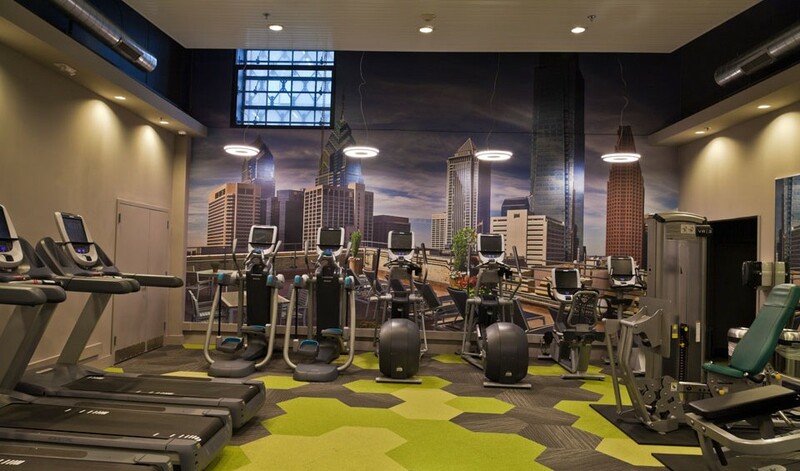 Exclusive to Reinhold residents, MetroFit is the largest residential fitness facility in Philadelphia. 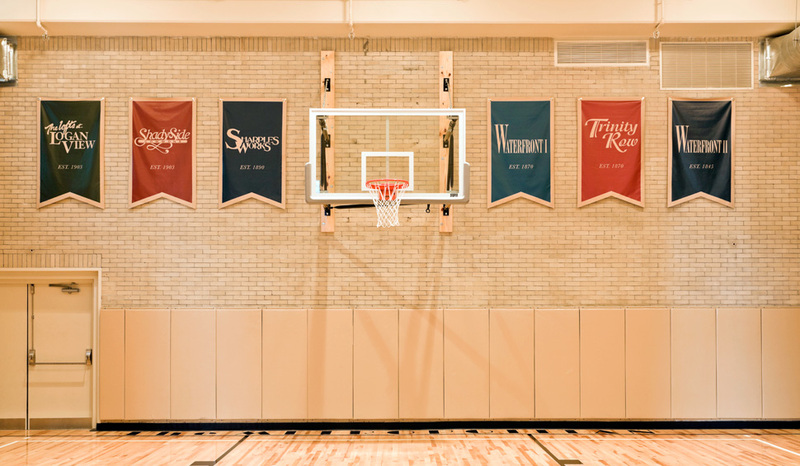 The historic 1920s gymnasium in The Metropolitan, once the site of the region’s first YMCA and largest USO branch, has been restored as a state-of-the-art athletic facility. 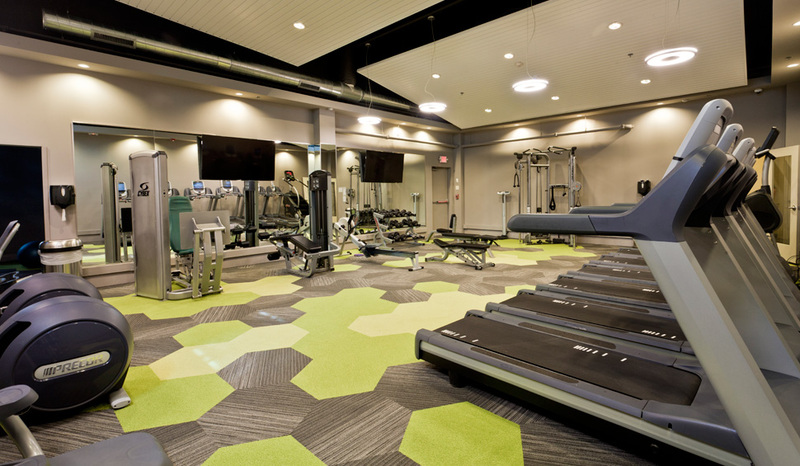 In the spirit of the original YMCA, MetroFit features sports leagues, fitness classes, modern workout equipment, and social events solely for residents of all Reinhold properties. 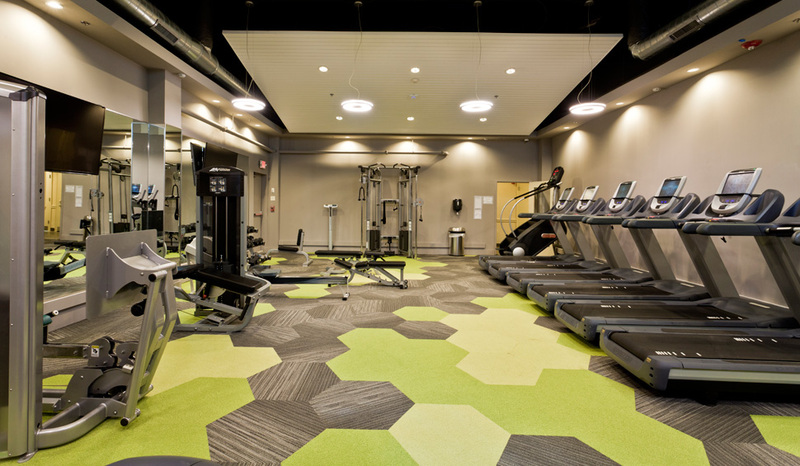 The newly renovated MetroFit is an opportunity to invigorate a lifestyle of wellness amongst our community of residents in Philadelphia. 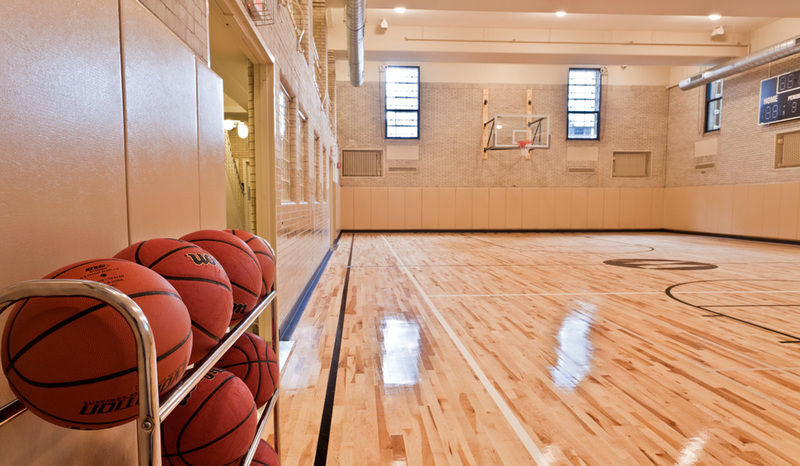 To add an element of friendly competition to our wellness community, we will be offering leagues throughout the year, open to all Reinhold residents and their guests. 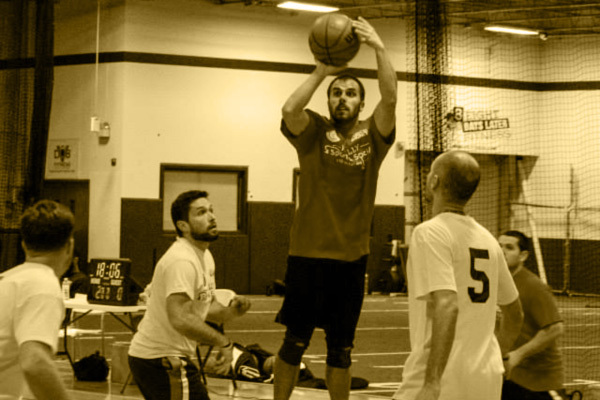 Engage in the spirit of friendly competition with 5v5 basketball on Tuesday nights. 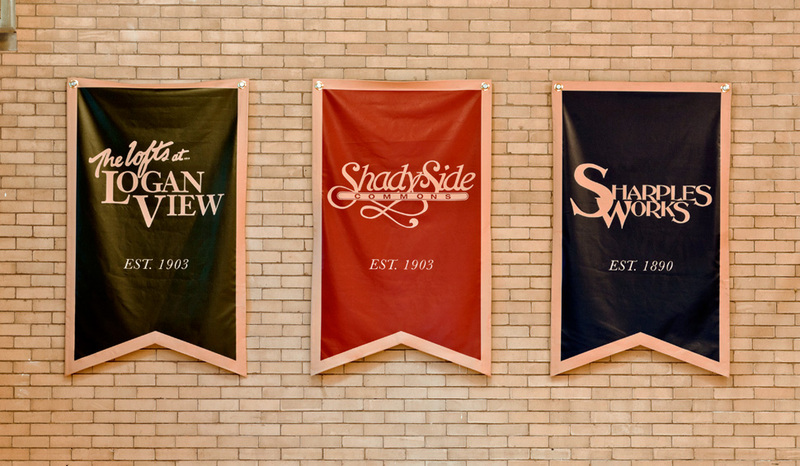 Check back later for updates on league information. 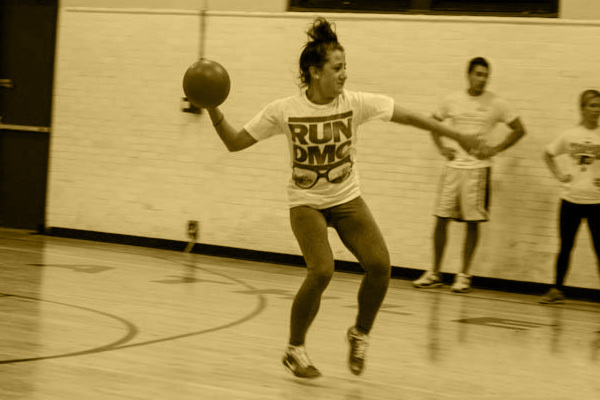 Channel your energy into exhilarating 6v6 dodgeball on Thursday evenings. 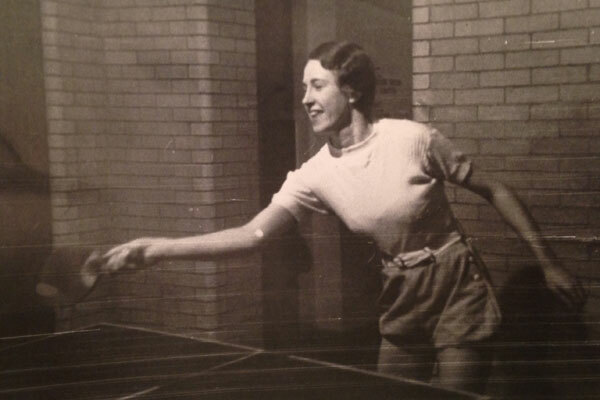 Check back laterfor updates on league information. 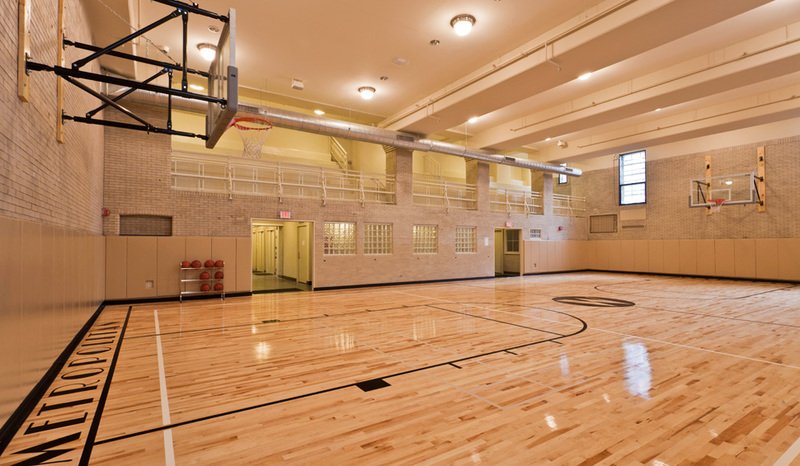 The YMCA Armed Forces Building, also known as the Navy Central YMCA Annex, was built as a dormitory for sailors stationed at the Philadelphia Naval Shipyard after World War I. 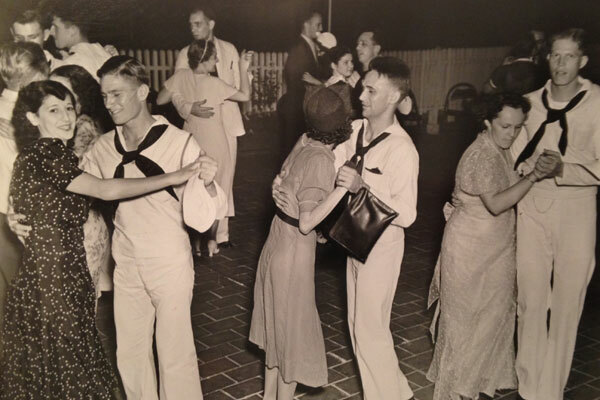 The YMCA opened its doors to all men in uniform and waived the membership dues. 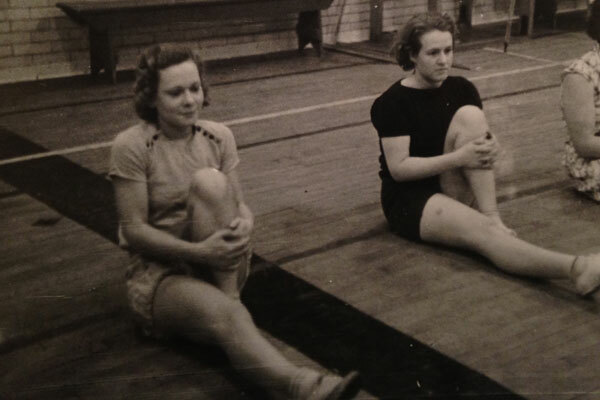 By holding numerous USO dances and activities for the servicemen in the gymnasium, the branch became the largest USO in the area. 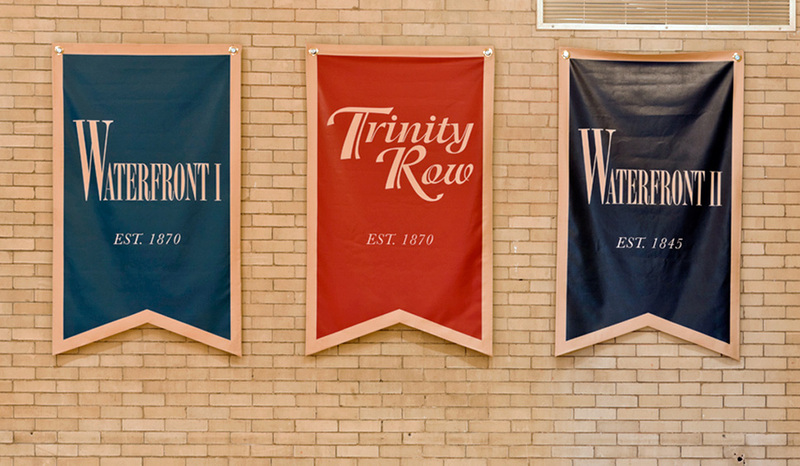 After being closed for 30 years following the building’s conversion into The Metropolitan Apartments, restoration of the gymnasium finally began. 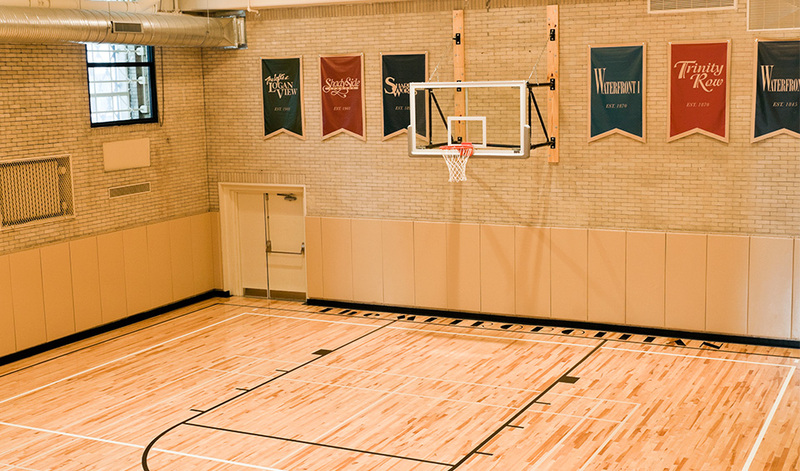 On August 20, the new gymnasium was open for play once again.